Sergio Pettis can’t lie. He got a little nervous when reports recently surfaced that the UFC had considered selling its flyweight division wholesale or folding it. 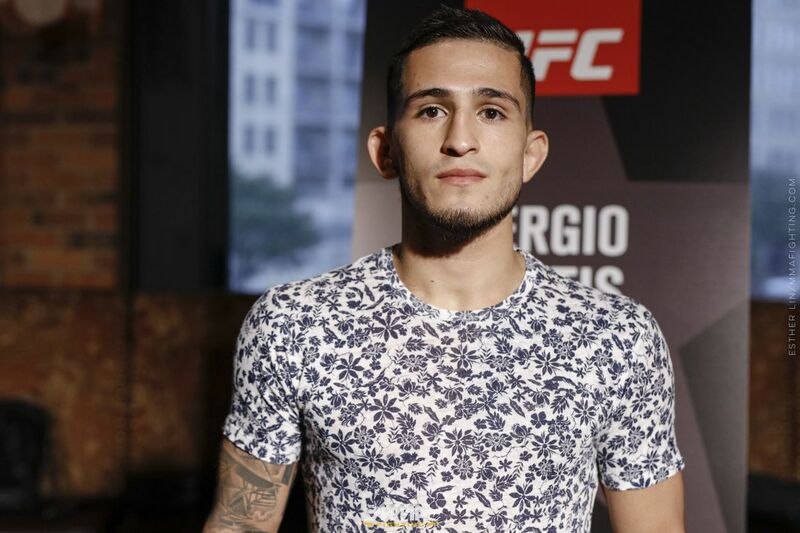 However, not only has the division’s existential threat passed, but Pettis will headline a UFC card for the first time in his career on Saturday night. The man who used to mainly be known as former UFC and WEC lightweight champ Anthony Pettis’ little brother is staking his own claim in the fight world, and he’ll headline UFC Fight Night 114 in Mexico City on Saturday night against Brandon Moreno. Pettis comes into Saturday’s matchup on a three-fight win streak, with five victories in his past six bouts. But the one fight he lost in that stretch is the one he feels was most important to his development. Pettis dropped a second-round TKO to Ryan Benoit at UFC 185, after which he made a conscious decision to change his approach. You’ve seen the results of Pettis’ mature approach since, as he’s scored victories of Chris Cariaso, Chris Kelades, and John Moraga, two of whom were former flyweight title challengers. Pettis was slated to meet Henry Cejudo at UFC 211 in what would have been his biggest opportunity before Cejudo had to pull out due to a hand injury. But the Moreno main event is a decent consolation prize, a chance to prove he’s a true contender for longtime champion Demetrious Johnson. Pettis has declined to join others in the division who have criticized DJ for not bringing more attention to 125, saying it’s on the up-and-comers in the division to present the dominant champion a challenge. And with a win over Moreno on Saturday, Pettis could be the one who gets the chance to do it.